Around this time every year, I’m already dragging (because of the heat), which begins my search for a new summer drink — one that I can drink outside, cooling me down. 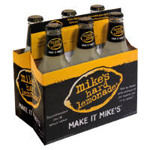 Over Memorial Day weekend, my aunt brought Mike’s Hard Lemonade to a pool party and I loved it. I had forgotten how refreshing they (there are various flavors) are! While they might not be all that good for you, due to the sugar content, they taste great! 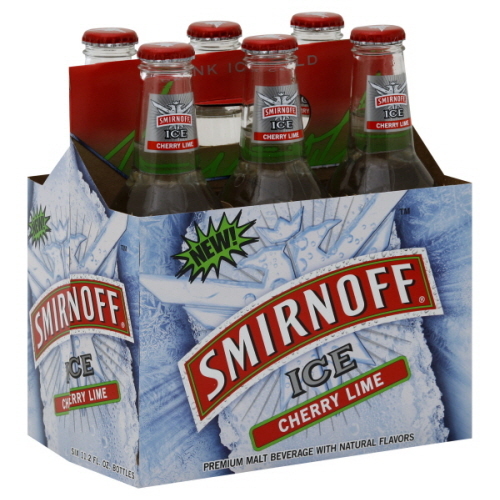 This led me to search for other flavors and when I stumbled upon the Smirnoff Ice Cherry Lime beverage, I was in complete bliss! What’s better than cherries and limes? Them combined to create this heavenly and delicious drink! The sweetness from the cherries and the sourness of the lime, balance the flavor, making it not too sweet, nor too sour. If you’re still not cooled off enough, pout it over ice and add either club soda or any type of sparkling water. (A cherry and a lime are optional for garnish)! I’d love to hear back from you about how much you liked/loved/ disliked/hated it, so leave me a comment! Stay safe, my friends, and have a great July 4th! !